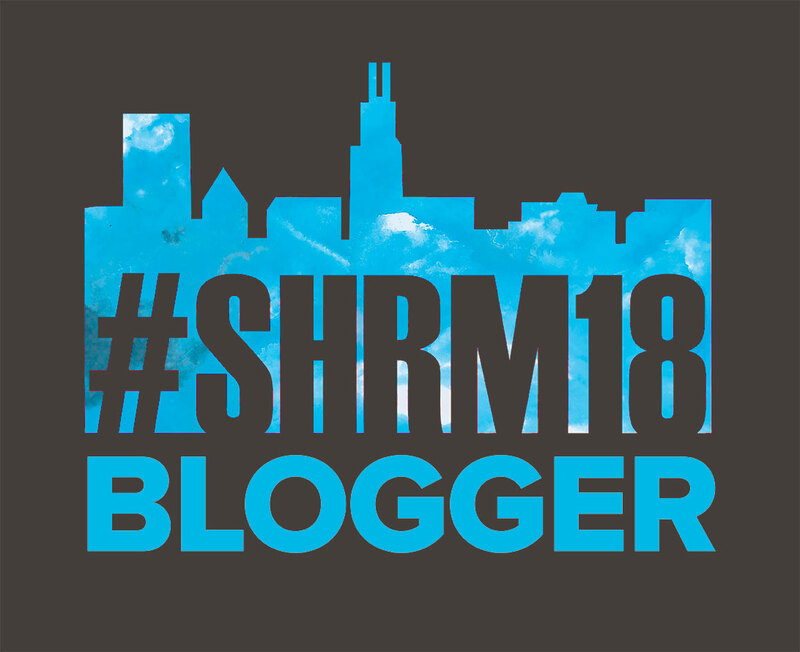 As you may know by now, I have been selected to be a member of the SHRM18 Blogger Team. 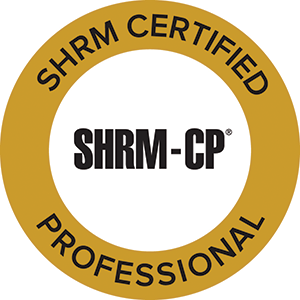 Members of the team will be sharing information and content about the SHRM 2018 Annual Conference on social media (blogs, Twitter, etc.) before and during the conference. We are basically cheerleaders for the conference, without the matching uniforms and acrobatic stunts. Maybe we should get pom poms though. Because why not? This is my first year being a member of the blogger team and I’m super excited about it. I even posted a video about it on Instagram which, if you know me, was major. LOL. One of my fellow team members, Michael Vandevort, is doing an interview series for his podcast, DriveThru HR. The point of the series is to get to know each of us a bit as well as discuss the conference and what we’re looking forward to about it. The episode featuring me is below (click image.) Check it out. While you’re at it, check out the other blogger team episodes too. 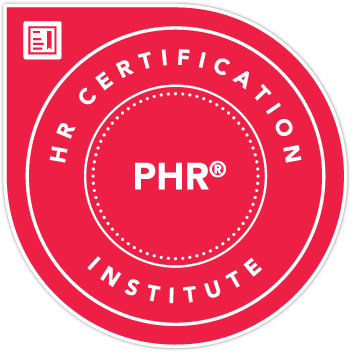 We are one great group of inspired and inspiring HR professionals! When you see us at the conference, be sure to say hello. #BlackBlogsMatter STILL – Here Goes Something! You could have knocked me over with a feather! Seriously. Never would I ever have imagined that anyone held any thing I said in such esteem. I mean I know I’m smart and witty but this is pretty much the best compliment I could have ever received, blogger wise. It got me thinking. It also happened to be the first day of the #BlackBlogsMatter challenge, 2018 version. Serendipity, no? A few weeks prior, the creator of the Black Blogs Matter challenge, @thebuzzonhr, had reached out to me to give me the heads-up on this year’s “bigger and better” challenge and the proposed topics. It was some heavy stuff. I (half) joked at the time that I had to figure out a way to participate and retain my employment status. I have some very, shall we say, strong thoughts on certain race-related topics. This is too important for me not to participate though. It’s not just about me. It’s also about amplifying the voices of other Black bloggers – voices that are all too often overshadowed or dismissed on topics that affect us the most. Or that include us to any degree. Too often we are spoken for but not listened to. Or not even considered. Far too often I’ve seen lists of the “top” or “most influential” bloggers in a particular space or industry and there isn’t a Black person to be found among them. This must end. We’re out here and we deserve to be heard. Far be it for me to not give the people what they want. So here goes something! I can’t promise I’ll post for every week of the challenge, but I will definitely be participating and sharing. I encourage you to do the same. Should you be apprehensive due to your status as a non-Black person, @k8bischHRlaw has provided us with an excellent example of support/allyship done right: Some Of Us Hear You. Follow the hashtag on Twitter. Share tweets and blog posts using the hashtag. Continue to follow, read, share & support the participants even after the challenge is over. This post is inspired by a Twitter conversation – as so many things are. I have an awesome Twitter tribe of HR professionals (#TwitterHR) that I interact with on a regular basis and many of them also have blogs (#HRBloggers.) Some are seasoned bloggers, others are newbies and others, like myself, fall somewhere in between. I’ve been blogging for YEARS in various iterations on various topics, but this blog is relatively new. When I wrote a lifestyle blog there was less pressure to “inform.” I was just sharing my world and it was fun. However, in the realm of “professional blogs” I find myself wondering “Do I really need to add my voice to this? How many HR voices are too many? Nobody has time to read ALL the blogs; why would they read mine? Is it OK to sometimes just talk, not teach?” Yet when my friend said she wanted to write an HR blog just to vent, I told her every blog is different and everyone has a different point of view worth sharing. I realized I was talking to myself as much as I was talking to her. I have so many posts in draft status because I convince myself that it’s not important enough or timely enough or it’s been written about already, etc. I’m writing this post as a reminder to myself as well as to anyone else who may have the same struggle that it’s fine to just do you. Not everyone is going to be a HUGE blogging star. Not everyone even wants to be (though a lot of people probably do. LOL.) It’s SO easy to get caught up in followers and retweets and building your personal brand and trying to be seen as a “thought leader” or “subject matter expert.” Don’t get me wrong, those things ARE important to a degree. But sometimes you just want/need to get the thoughts out of your head and there’s nothing wrong with that. Sure, you could keep them to yourself, but what fun is that? So my message to you (and to myself) is YOUR HR VOICE MATTERS. They say there’s a lid for every pot, so there must also be a reader for every blog too, right? You won’t get every one but you’ll get the right ones i.e. the ones who find something special/interesting/inspiring about your voice and point of view. Let’s do this! I know it’s been a while since I’ve shared a blog post here. So many ideas, so little time. I have promised myself to make blogging, and other professional brand & career building activities more of a priority. I have a few things still in draft mode that will be coming out soon. In the meantime, I thought I’d share a few of the posts I’ve written on LinkedIn – in case you missed them. If you’re not aware, in addition to providing opportunities for networking, sharing information, jobs, etc., LinkedIn includes a platform for creating long-form posts. Essentially it’s for when you want to say more than it would make sense to put in a regular update. I’ve written and shared the following posts on LinkedIn. Please read and share. Can the LinkedIn Police Please Chill Out? Do Your Leave Policies Reflect Your Level of Trust in Your Employees? Are Degrees a Legitimate Requirement for MOST Jobs?